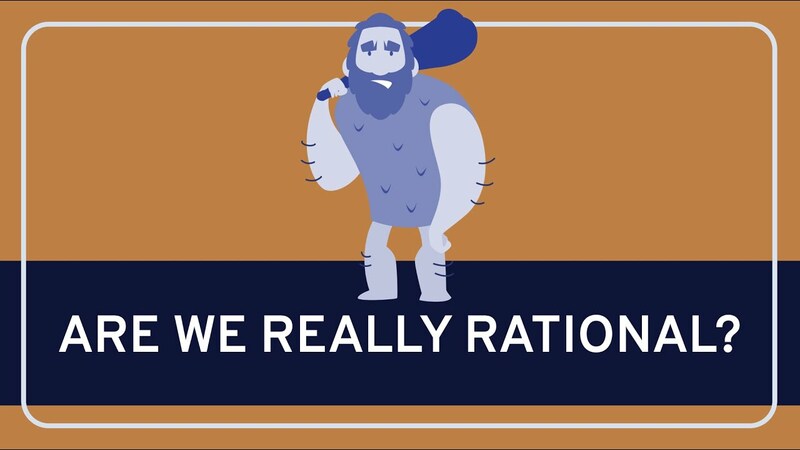 I think that rationality is important. However, I recently learned about the significance of emotion and intuition, and that they are almost inexorably linked with rationality. On their Mixed Mental Arts podcast, Bryan Callen and Hunter Maats helped me understand this by discussing research by scientists like Jonathan Haidt and David Sloan Wilson. To summarize and simplify my perception of the science, our rational decisions are influenced by our intuitions. So for the most part, it seems like our emotional impulses make us think we’re behaving rationally, while we really are rationalizing our preconceptions. I’m not a neuroscientist or a psychologist, and I don’t play one on the internet. But this is apparently how the link between reason and emotion works. 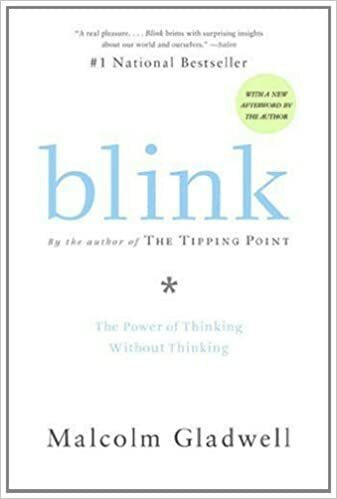 In Malcolm Gladwell’s book called Blink, he helps explain how intuition works. 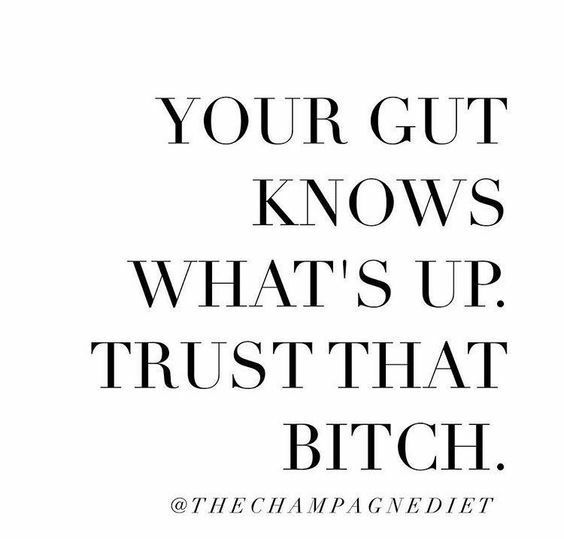 Basically, when we get that gut feeling, we shouldn’t ignore it. We should listen to it most of the time. It’s part of the fast thinking that Daniel Kahneman talks about in his book called Thinking, Fast and Slow. Both fast, intuitive cognition, and the slow, more rational type are important. The latter can help us make long term decisions and analyze complex issues. Fast thought helps us perform actions like catching a ball when someone throws it at us. There’s no time to carefully consider what to do. We just react. However, these two kinds of cognition are not as separate as we might believe. Our fast thinking informs our slow thought. This is one of the ways that Gladwell explains intuition in Blink: When we sense something without any rational explanation, we aren’t necessarily experiencing some weird, magical event. Our minds aren’t just playing tricks on us. Often, our brains are processing information more quickly than we can comprehend it. A few examples that Gladwell uses are firefighters and police officers. In those with abundant experience, they can notice relevant factors so quickly in certain situations that they anticipate events before contemplating the reasons. Firefighters can seem to sense that a wall is about to collapse from fire damage. This is because their trained brains notice clues like the distinct smell of a fire about to take down a structure, or the bottom of the wall burning faster than the top. They can process this and ample other information long before their conscious minds understand the danger. By the same token, cops can appear to sense when a suspect is about to pull out a gun. Their experienced brains can rapidly process information such as subtle changes in facial expressions and body language when someone is about to shoot at them. 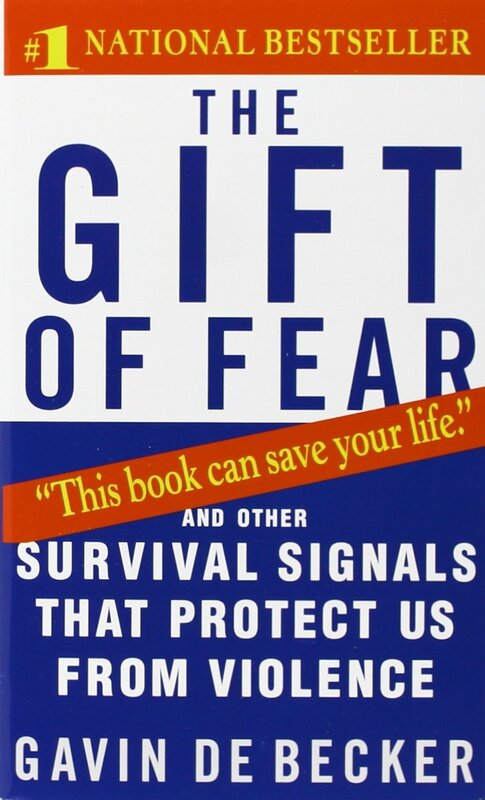 In a book called The Gift of Fear, Gavin de Becker explains how useful intuition can be. He talks about how the enlightenment has taught us to ignore our intuitions. But this is a huge mistake. They apparently played a large evolutionary role because they allowed us to sense danger. When you’re at the risk of being killed by predators much more than we are in our civilized societies, it makes sense to be able to anticipate threats, right? This is how intuition can literally save your life, and why particularly, women could be protected from violent men if they paid attention to their gut feelings: Our intuitions are not always correct, but the majority of the time, we can rely on them for important information. One example that de Becker uses in his book is a woman getting into an elevator with a man. If she senses danger, she’ll often step into the isolated metal box anyway, assuming that her intuitions can’t be trusted. This might be exacerbated if the woman is white, and the guy happens to be black or any other minority, because she might not want to be seen as racist. Obviously, there are white criminals. But regardless of the person’s race, the woman’s gut feeling is likely warning her that the man wants to harm her. So she’ll get into the elevator, and because she didn’t listen to her intuitions, she might end up getting mugged, raped, or even murdered. In this scenario, it all could have been avoided if she had just listened to her gut. Of course, this isn’t exclusive to women. Men have undoubtedly had similar experiences. If I’m walking down a dark alley late at night, and a shady looking guy approaches me who turns off alarm bells in my body, I should pay attention to them. I could easily think that my mind is playing tricks on me. But these warning signs are likely happening for crucial reasons. I should turn around and walk the other way. I might be wrong, but doing so would probably help prevent me from getting attacked. The man could have a knife, gun, or some kind of other weapon too. Or he might be high on crystal meth and emotionally unstable. So even if I wanted to display my bravado by pretending that I’m Jason Statham in one of his movies, it probably would be a bad idea. For at least a few years, I essentially worshipped rationality, seeing it as far more important than anything else. But recently, I have come to understand that life is not that simple. I’ve learned about the inexorable links between reason and emotion, and the importance of intuition. I continue to gain a better comprehension of the details, reasons behind these conclusions, and evolutionary explanations. However, this doesn’t mean that rationality should get thrown out the window. As Daniel Kahneman says, both fast and slow thinking, which include intuition and rationality, are important. But they are more interconnected than we might think. While the enlightenment greatly benefited society, I think that we should re-learn how to listen to our emotions and intuitions. It can save our lives.